They already have an A+, so Round Rock ISD is giving them a gold star. 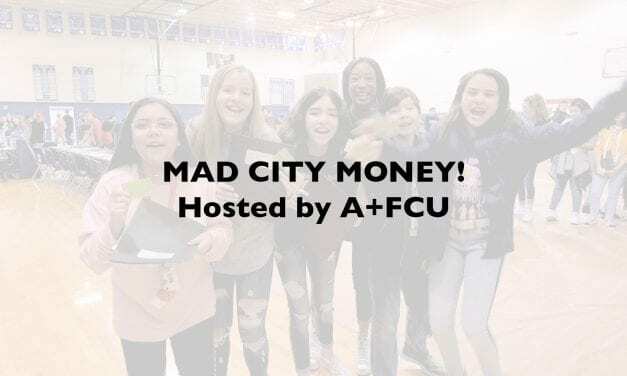 A+ Federal Credit Union (A+FCU) is being honored as a Distinguished Partner by the District for their years of dedication to Round Rock ISD’s students and staff. 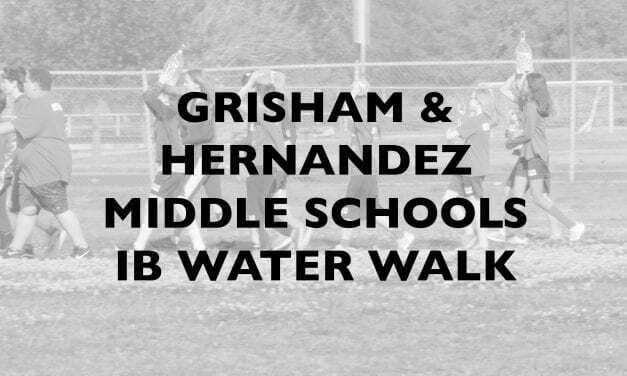 Grisham and Hernandez IB middle schools partnered with Austin’s Well Aware in their school-wide community project to walk for clean water. 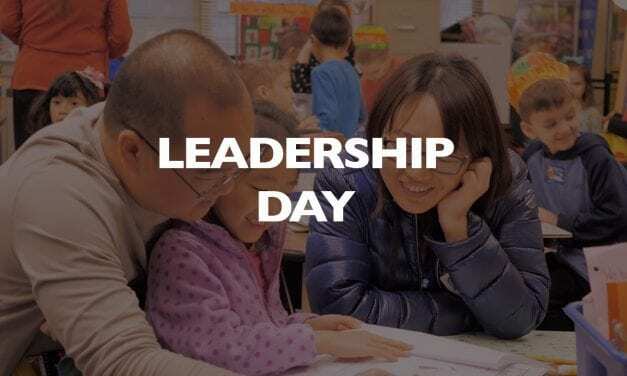 Amanda Molina leads her campus by investing time and casting a vision with her teachers, which improves their skills and improves student achievement. 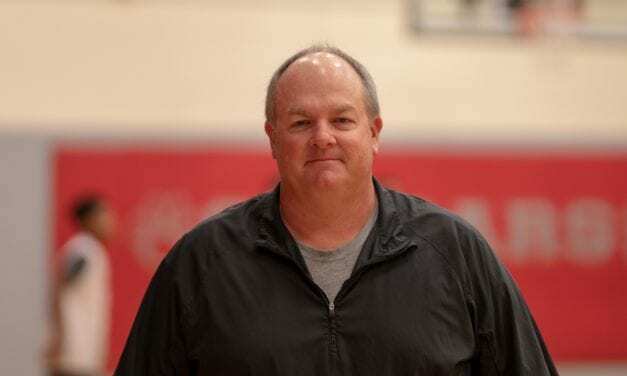 David Starnes, the campus athletic director at Chisholm Trail Middle School, is the next campus leader featured in Round Rock ISD’s I Lead video series. 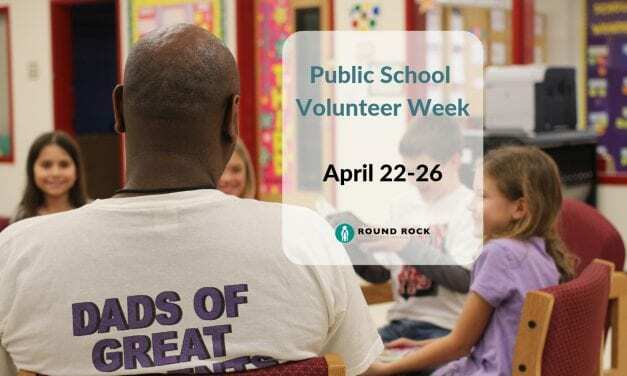 Students at Blackland Prairie, Double File Trail and Teravista elementary schools are challenged to learn the seven habits of highly effective people. 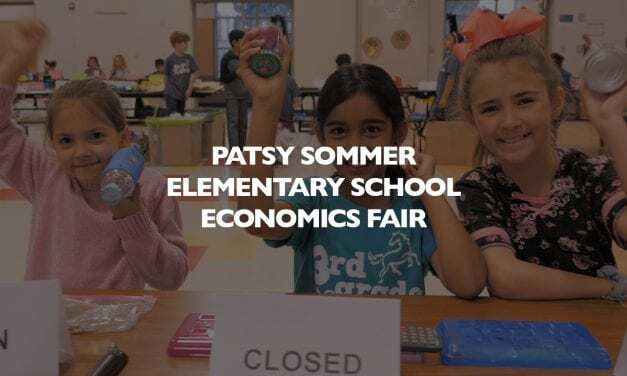 Third-grade Students at Sommer Elementary created and sold upcycled products as part of their Project Based Learning (PBL). They raised over $3,500 and donated it to the Round Rock Serving Center! Round Rock Independent School District recognized St. David’s HealthCare’s efforts to support students and schools during the Distinguished Partner showcase at the Board of Trustees regular meeting in February. 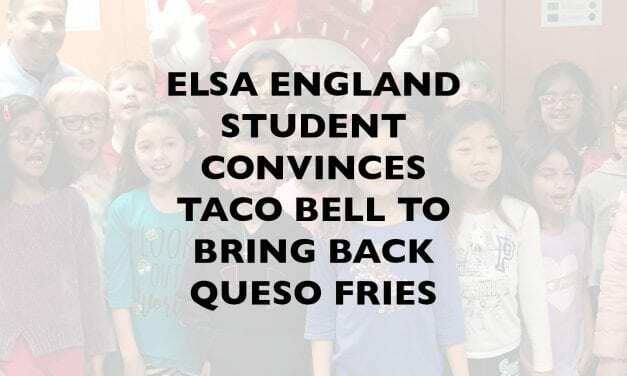 England Elementary School 2nd grade student, Bhumi, wrote a persuasive letter to Taco Bell as part of their creative learning curriculum. Taco Bell read the letter and responded. 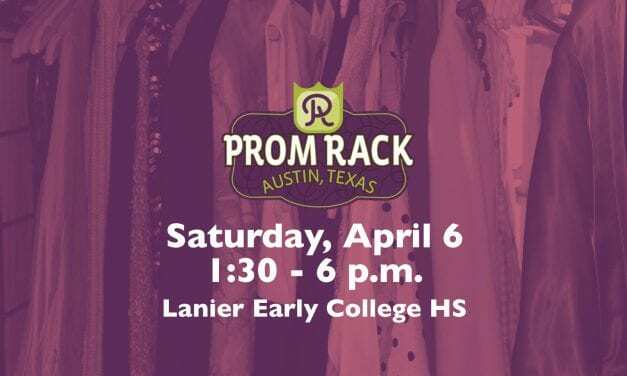 While finding the perfect prom dress can be the stuff of teenage dreams, this treasured tradition can also be the source of stress because of expenses that quickly add up. 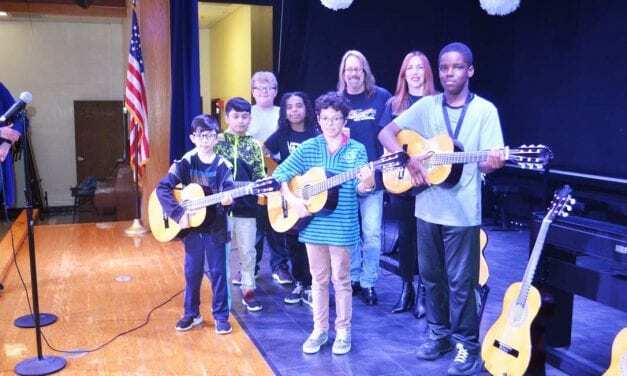 The Round Rock ISD Partners in Education (PIE) Foundation raised $276,000, beating the previous year by $2,000, at its 18th annual Shining Stars Gala, held on Feb. 23, 2019. 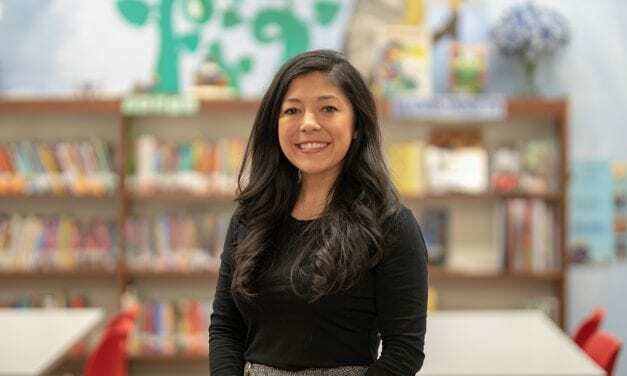 Briana Malia, a nurse at Berkman Elementary School, leads her campus by collaborating with organizations to ensure that she and the school can maximize the services available to students. 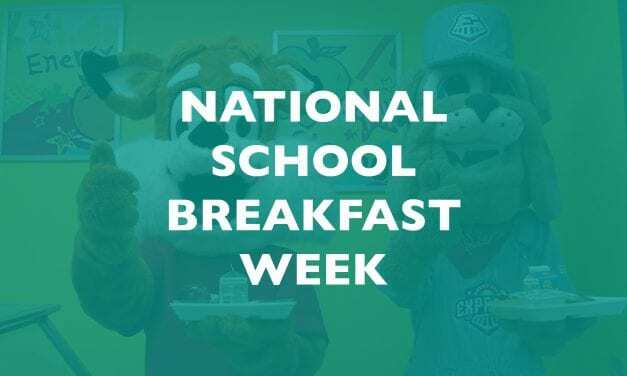 Ace the Round Rock ISD Food Services mascot and Spike from the Round Rock Express are teaming up for National School Breakfast Week, March 4-8. Round Rock ISD elementary students who eat breakfast at school could win a Round Rock Express Kids Club Pack.